Worcester Bosch Greenstar Heatslave II External 12-18 ErP+ boiler review - Which? 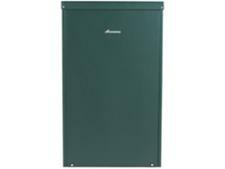 The Greenstar Heatslave II External oil-fired combi boiler from Worcester Bosch comes in an insulated, weather-proof cabinet that's designed to withstand the elements. 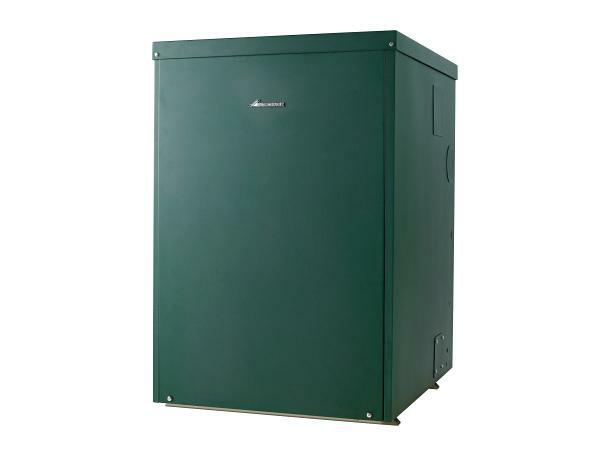 This allows the boiler to be situated outdoors, which could be ideal if you have limited space in your kitchen or utility room. 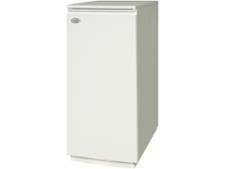 They have the benefit of a pre-heated thermal store to provide instant hot water at a higher flow rate than a gas combi. Read our full review to find out whether the Heatslave II External 12/18 is the right boiler for your home.